We are all challenged to live out our faith – and as you can see by the listed organizations, Christ the King Church offers many opportunities to do just that. 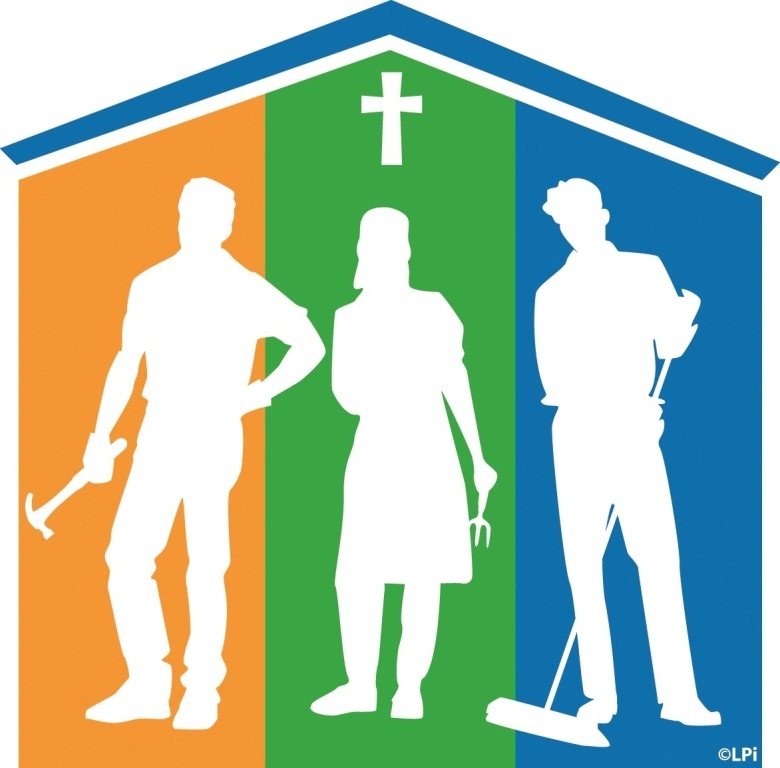 Please take that challenge to heart – live your faith by volunteering - give your service, your time and your talent to your parish family and to your community. Please take a few moments to look over this list. Contact the leaders listed in the Sunday bulletin if you would like more information about these important parish programs. Feel free to ask them for a more detailed description of their group’s activities or contact the Parish Life Director in the Church Office at 501.225.6774.